We deliver value – today as well as tomorrow. 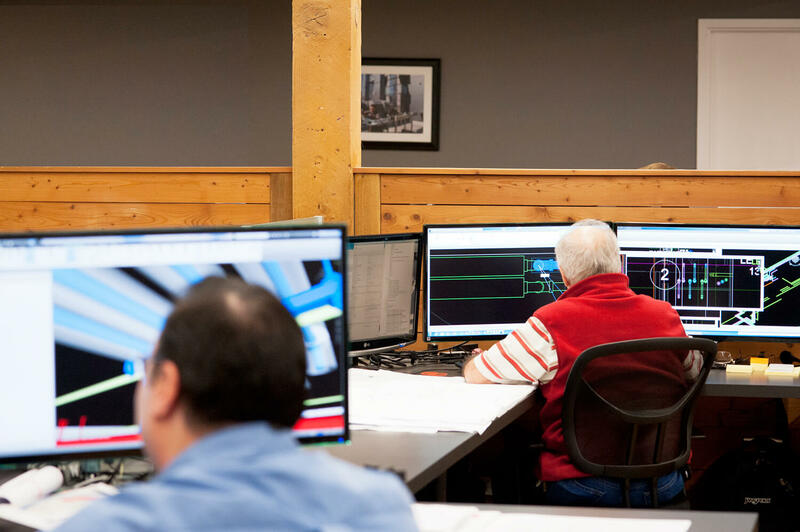 Our integrated team of in-house engineers provides complete project continuity throughout the critical path of design, construction and commissioning. The result? Target value design that meets all project goals and budget parameters. We work closely with owners and design partners to identify project scope, establish design criteria, and provide quality execution. 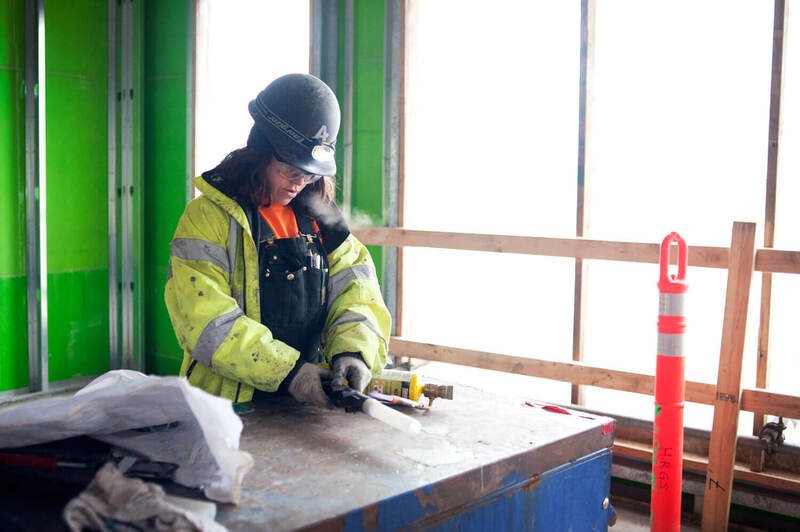 Always mindful of cost and performance over the life of a building, our client-focused design/build process ensures sustainable, long-term value. Bottom line? We deliver value, today as well as tomorrow. What makes us different? For starters, our holistic, team-based approach allows for fully integrated, extremely collaborative design and construction. This true design/build process brings engineers, project managers and key field personnel together. Early involvement and continuous collaboration between these groups yields unique benefits. Alliant project delivery creates a series of checks and balances. The combined expertise helps guide decisions and efficiently solve challenges that arise. Working as a close-knit team, we remove the adversarial atmosphere that can occur with plan-spec construction. We eliminate surprises by working out installation details and inter-trade coordination early in the process. Target value design and budget control are assured. Building Information Modeling (BIM) is an approach to design engineering and pre-construction planning that combines traditional computer aided design (CAD) with 3D modeling. BIM software integrates visual information with data about specifications, materials, functionality, and maintenance to provide project participants with a unified view of the project and all its components. The result is the creation of a detailed and coordinated “virtual” model of the HVAC and plumbing systems that will be installed. This model is useful not only in coordination between trades, but also allows the team to “see” how final spaces will look with systems in place. Our end goal is to produce a more integrated project for clients that is more efficient to build. 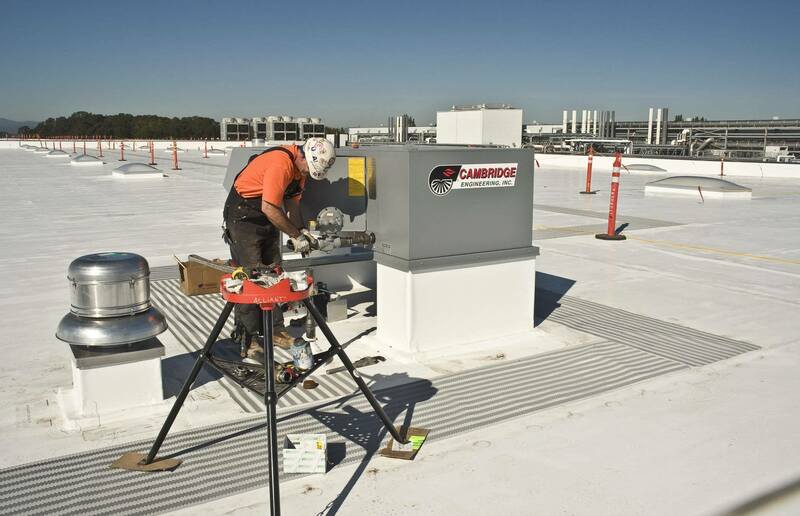 This process also provides long-term benefits with the model being an accurate record of the installation and service/maintenance characteristics of installed components. Our skilled engineers have deep experience in project consulting, including due diligence studies, energy audits, building commissioning, and complete plan/spec design for competitive bidding. Working across all sectors of the commercial, institutional and light-industrial markets, Alliant is your single source for complete MEP engineering services. We begin with the end in mind and strive for responsible innovation; in everything from system selection to budgeting to constructability. Clients and partners receive quick, accurate feedback and informed guidance. Continuous budget and schedule monitoring provides a higher level of cost and delivery control. All principal members of our engineering team are LEED-certified and have engaged in numerous sustainable, high-performing building projects.